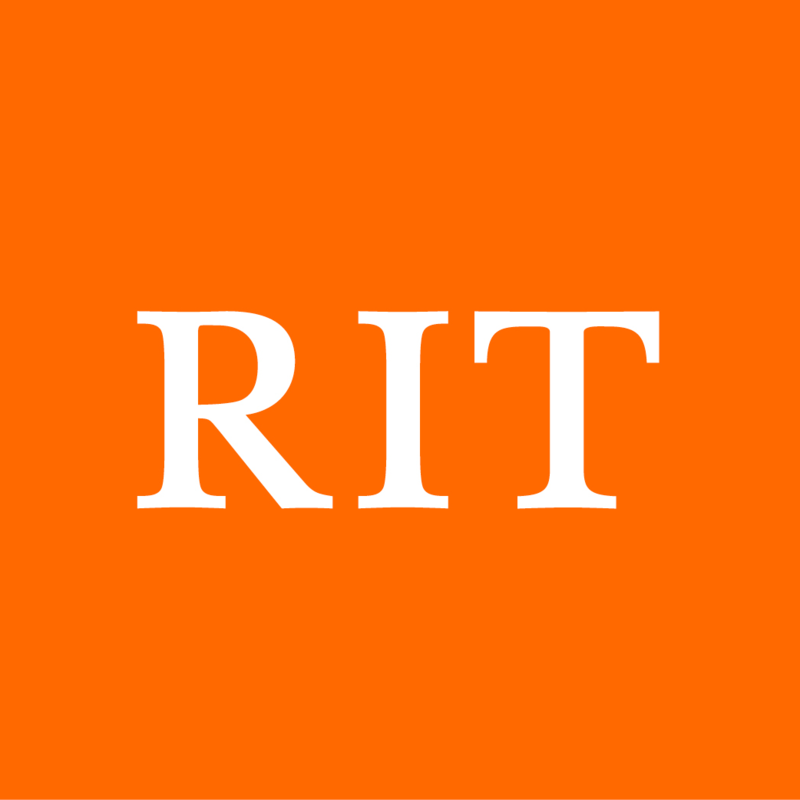 WITR is the Rochester Institute of Technology's radio station. Currently in our 55th year, we serve the Rochester metropolitan area on FM 89.7Mhz and the world at large via our web streams. We are home to nearly 100 individuals who are dedicated to providing a focused variety of emerging music, news segments, and RIT sports coverage to our audience. Our Mission: To benefit the RIT community and surrounding area by broadcasting music for entertainment, special events, general information, emergency news, and public affairs.